The University Library aims to inspire and connect scholars with people and information to create new knowledge and to develop ideas that change the world. 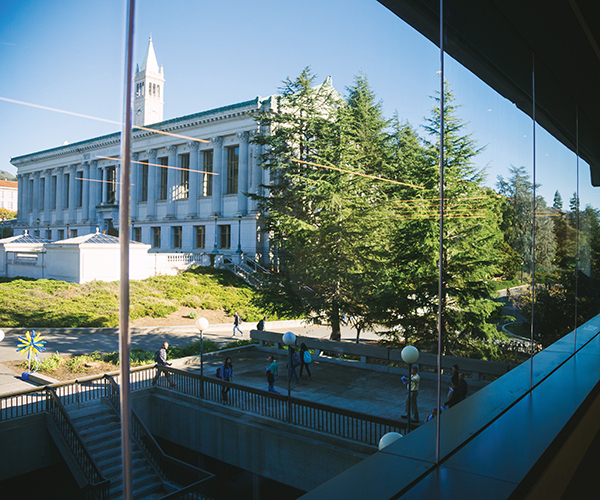 With that comes an abundance of interesting and important stories to tell — stories about the staff, students and scholars who make surprising discoveries in our Library spaces, stories about how unique Library materials came to be and are currently being used, stories about how the Library advances innovation on our Berkeley campus. Questions? Comments? Write to librarycommunications@berkeley.edu.